What is your impression about a credit card with $450 annual fee? 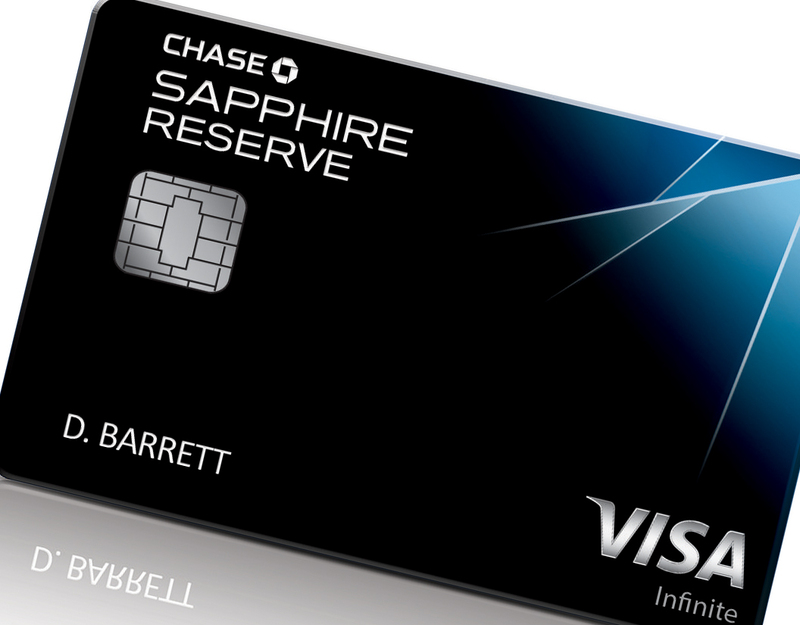 When first hearing about the new Chase Sapphire Reserve, I had to make the assumption base on its annual fee that it could be another fancy luxury credit card for a small group of customers. It turned out that Sapphire Reserve started a credit card frenzy, Chase application page is swamped by tens of thousands applications and the company ran out of actual cards in the second week. As everything is moving towards online and digital nowadays, it is increasingly vital and effective for businesses to maintain online presence and engage with customers via social media. The first success factor from Chase was to get the “buzz” started early, even before the official launch of the Sapphire Reserve, the rumor already started that Chase was launching a new credit card with exceptional perks. “Word of mouth” quickly turned into online discussion which broadcasting and advertising for Chase, “Sapphire Reserve Megathread” on Reddit Churning so far has generated over 12500 comments. Interestingly enough, Chase on the other hand indicated it spent very minimal effort on marketing this new credit card. “I’ve never seen hype for a card like I saw with this,” said Shawn Coomer, a travel blogger, “Once people started finding out about this stuff, it started going crazy (online)”. Social media is changing the advertising landscape dramatically, a direct impact resulting traditional advertising being less effective. Rather than passively be fed with advertising messages, consumers are now empowered to filter and select advertisements meet their areas of interest, also actively participate in the advertising by sharing opinions and reviews on social media. It is time for businesses to learn about the new rules, participate in and influence in online marketplace. As traditional advertising and social media coexist in today’s world, all business organizations should utilize social media as effective supplement to traditional advertising. By created customized high quality contents and forming valuable branding ecosystem on social media, businesses are able to optimize customer engagement, learn about customer preference and purchasing behavior, and increase profit and brand value. Organization: JPMorgan Chase and Co.